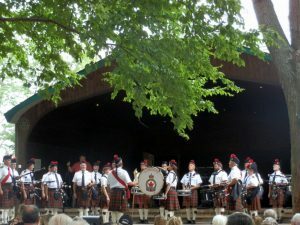 Elgin Park, located in picturesque Uxbridge, Ontario will be the venue for the festival. The park provides us with lots of space to accommodate all of our participants. Parking is available on-site and can be accessed from Elgin Park Drive. There will be lots of signage to direct you into the park. Upon arrival, parking attendants will direct you to the public parking area. Dogs are most welcome to join in on the fun. Please ensure they are on a leash and that you clean up after your pet. Feel free to bring along a lawn chair or two as there are plenty of spots within the park to set up for the day. For more details about the Festival, please visit our FAQ page right here.